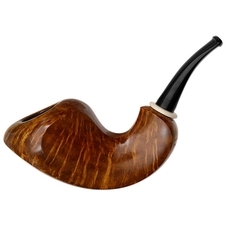 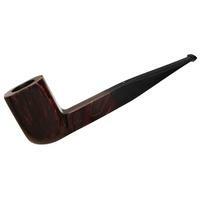 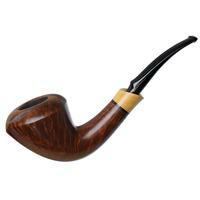 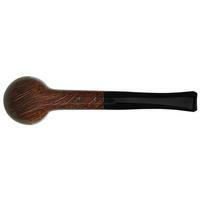 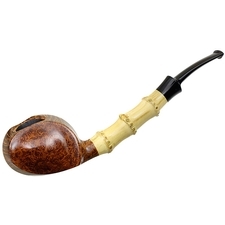 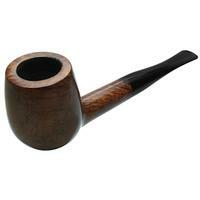 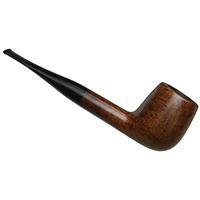 I would not have pegged this briar as an Emil Chonowitsch shape. 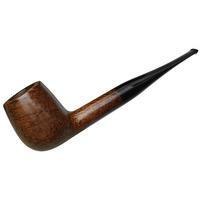 The father of Jess Chonowitsch fashioned quite a fair number of Billiards in his day, but typically, when we've encountered them, they're usually of the more tightly-knit and taller-bowled variety, whereas this fellow is more robust, especially about the bowl. 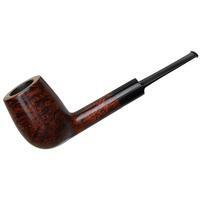 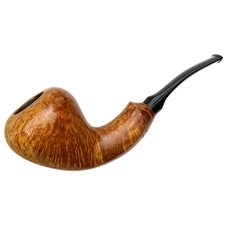 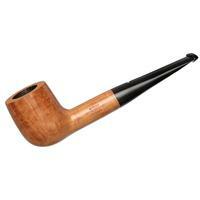 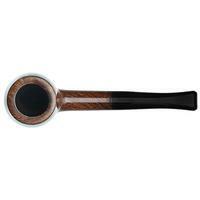 It sports a proportionally slender, rounded shank, and despite a bit of waviness in the chamber from reaming, some tiny dings around the bowl and rim, and a number of tooth marks, condition is pretty fair.